Anna's Legacy is a foundation that honors the memory of Cathy's daughter, Anna, who had a dream of her own jewelry line. Unfortunately, leukemia kept that dream from her. However, Cathy and her other daughters have kept Anna's dream alive and use the sales of their jewelry to help others battling illnesses through the support of designated foundations, research, and Joy & Laughter Gifts. In Dance With the Enemy, Tahruk gives Elenya a special gift, replicated here by Cathy Collar/Anna's Legacy. 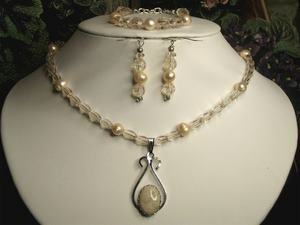 Moonstone " The Stone Of New Beginings " I captivate those who gaze at me, inducing a quiet feeling of sensuality. I am a reminder that as the moon waxes and wanes, we also are part of the cycle of change. Pearl " Ocean Magic " I am the symbol of integrity, purity, and grace. If you choose to live with intensity, commitment and love, then I will be your symbol of self- awareness, for I effuse you with emotional growth and readiness. Touching her own neck, Elenya gasped remembering the neckpiece she’d removed at the seamstress’ quarters. Eyes wide, she bit at her lower lip while she stared at the warrior’s reflection. Tahruk laughed, seeming to know exactly what she was thinking. “Rest assured Nema will have taken care of that old piece. Its weight alone makes it impractical, unlike this…” He opened the box to reveal a piece that made her gasp. The combined peach moonstones and pearls were absolutely stunning. 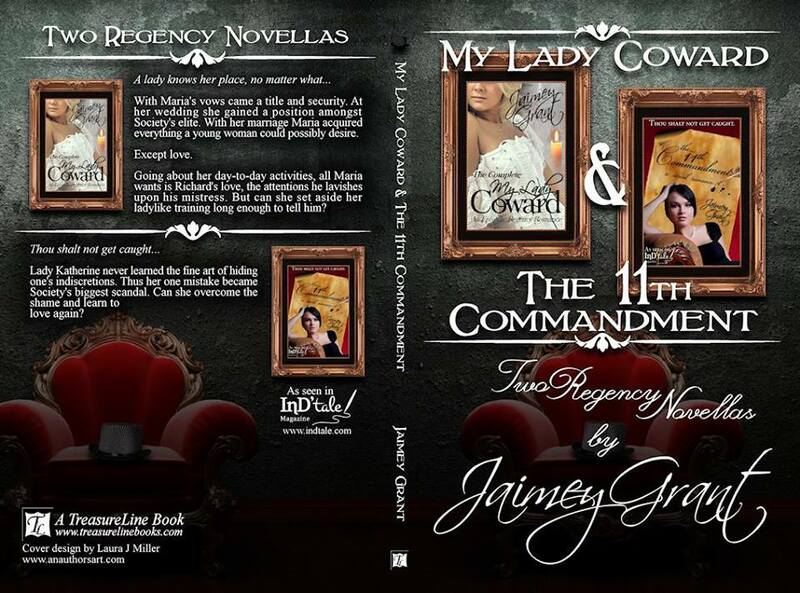 Elenya tilted her head, her eyes imploring his as she turned to look directly at him. An odd mixture of disappointment and relief warred within the young woman as her warrior led her to the family gathering. She was confused, conflicted. On one hand, she felt rescued by this imposed delay, the thought of their coupling still sending tendrils of fear through her. On the other hand, she yearned for him, to feel him close. There was no denying the charge between them when he took her in his arms or when his mouth covered hers. 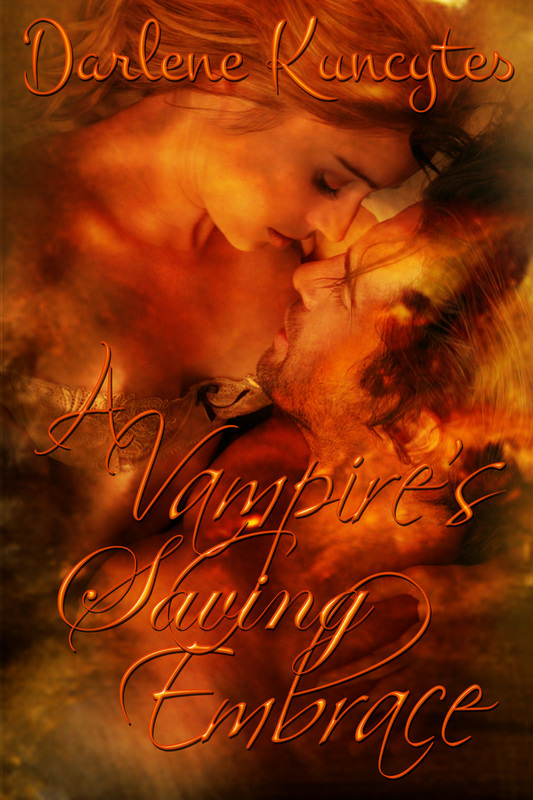 His lips and hands seared her flesh with a promise of greater fulfillment. Even now, just thinking about it, fire spread rapidly, engulfing her insides. I'm a notebook addict! I almost always have one with me, and until recently, I always wrote my stories in a notebook then transferred them to paper. These notebooks are around the 9.5 X 6 size ... which is my favorite! I have one more that I MIGHT be able to part with if we need it! Even before the Prologue, we get a glimpse of Elenya on the ship that's taking her to meet the stranger whose blood has mingled with her own since she was three years old. She harbors dreams and high hopes of their future. They lay silent, the same thought ran through each of their minds. They had not fulfilled their commitment to the marking which could hinder the procurement of an heir. If she didn’t conceive, and quickly, he could be forced to take a second. 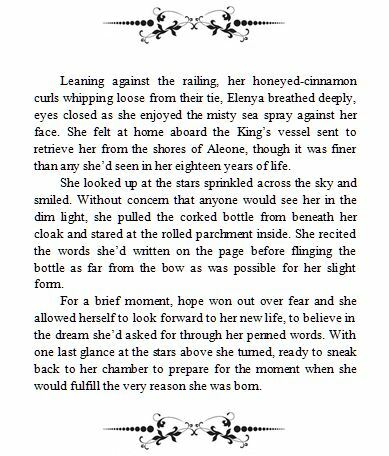 Elenya thought of the bottle she’d tossed over the side of the ship that brought her to him, a bottle filled with foolish dreams. Tahruk stared down at her, his eyes tracing the lines of her face, her beauty drawing him in. He would enjoy her. He’d have his fun, and if she didn’t produce an heir for him, he’d be released from his obligations to her. 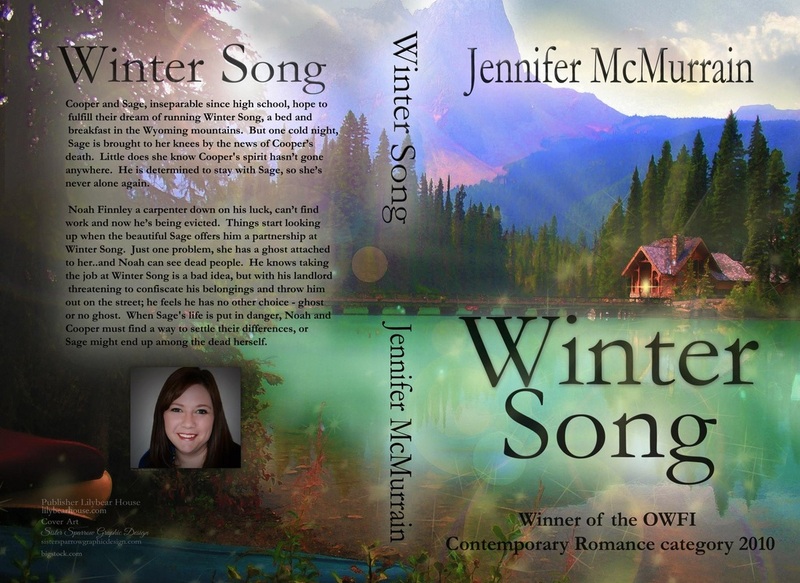 He’d not be saddled by the Masters’ crazy choices nor would he be moved by the concern reflected back from the depths of her green eyes that gnawed at his insides. Damn her! She was his enemy. Not only that, she had mocked him. He would not allow himself to care about her. 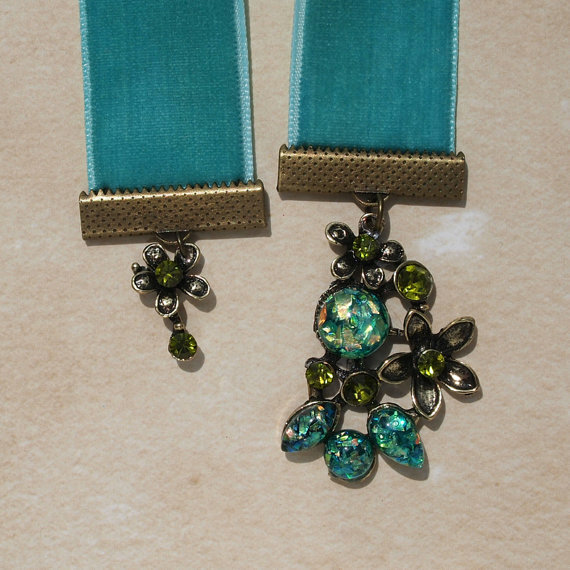 One handcrafted bookmark that reminded me of the neckpiece Tahruk's mother presented to Elenya right before she was presented to his father. 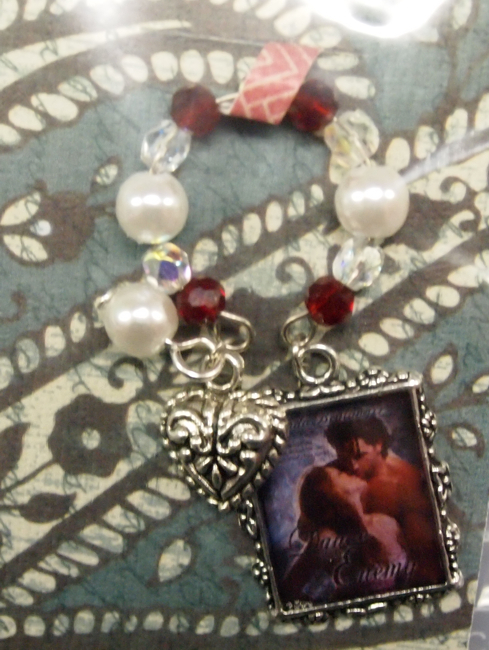 It's a beautiful piece created by the ever-patient and extremely talented Christine at The Book Swag Shop. Elenya gasped when the box was opened to reveal its contents. The stunning display of diamonds, rubies, emeralds, and yellow sapphires had her staring wide-eyed. Neria removed the gem covered neckpiece and held it in place as Tahruk fastened it around Elenya’s slender neck, pressing his lips just above the clasp. Elenya shuddered. 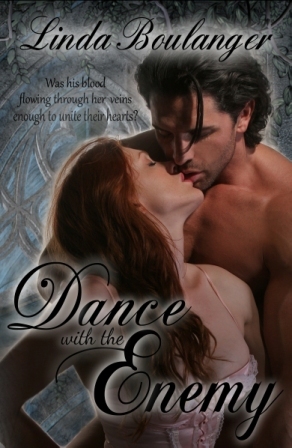 Her fingers playing over the piece, she spun toward the warrior who nodded his approval. She smiled before turning back to Neria whose face mirrored hers. “It’s heavy! Thank you, my lady.” She curtsied low before Neria, knowing the presentation of this family piece was an outward indication of the woman’s acceptance of her. “Rise, my dear.” Neria held out a hand and helped her to her feet where they embraced. “The master is ready,” A herald told them from just outside the curtain. Lady Neria released Elenya and nodded. She turned to her son, their eyes locking momentarily with some message Elenya wished she could read. Another nod from the house mistress and she and Nema were gone as well. Elenya turned to her warrior, angst raising her brows. “Come.” He offered his arm, though no explanation. Touching the jeweled neckpiece with her free hand as Tahruk parted the curtain, Elenya closed her eyes for a moment in an attempt to tamp down the fear that tried to settle in her middle. She was Tahruk’s chosen, she reminded herself, and his father must simply accept fate, even if her family was the enemy Drille. She raised her chin and stepped out behind the warrior, wishing she felt the confidence she tried to exude through her stance. 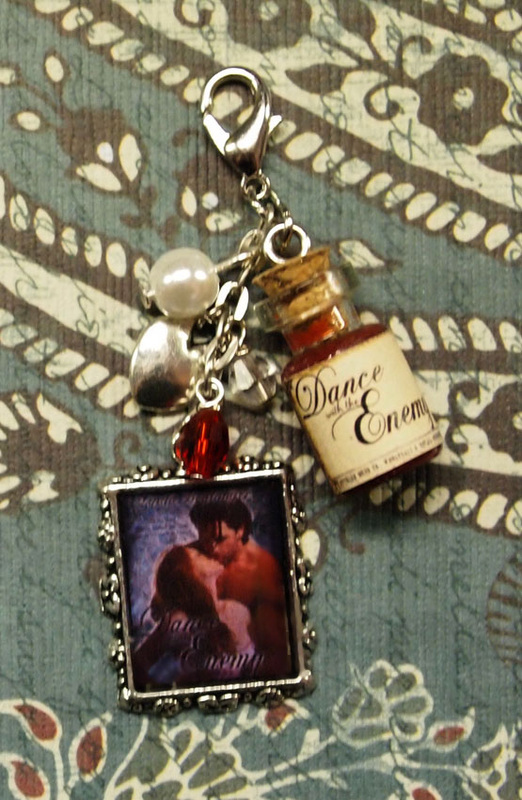 Each of these charms signifies something important to the story. 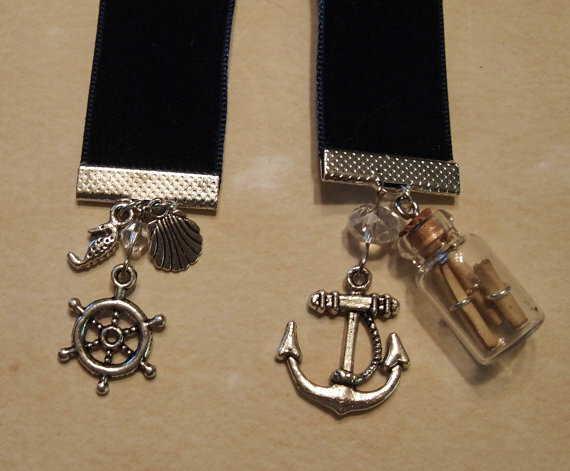 The Promise in a Bottle significance can be found in the nautical bookmark above. There's also something very significant about the promise in a bottle at the end of the book. 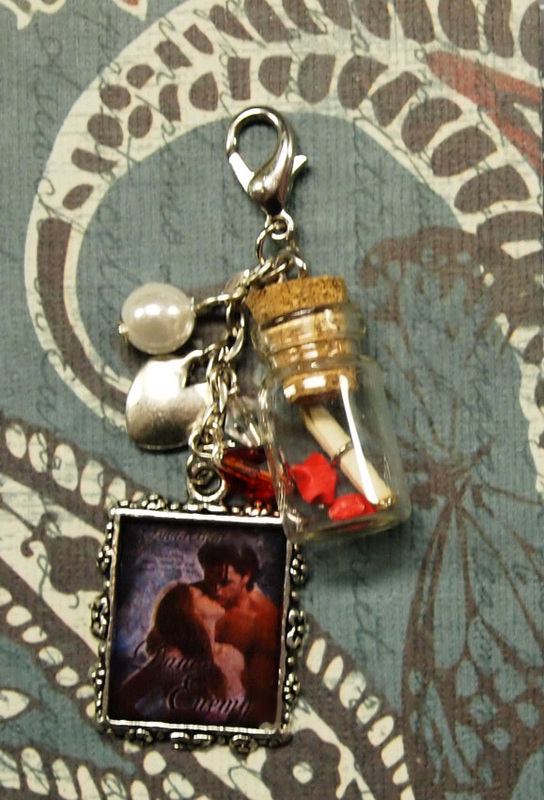 The Blood Vial Charm is outrageously significant because, well, everything in the story is centered around her having been injected with his blood! The Wine Charm ... let's just say Elenya has a bit of trouble with the strength of the wine at Zanak compared to the wine she's been privy to back home in Aleone! 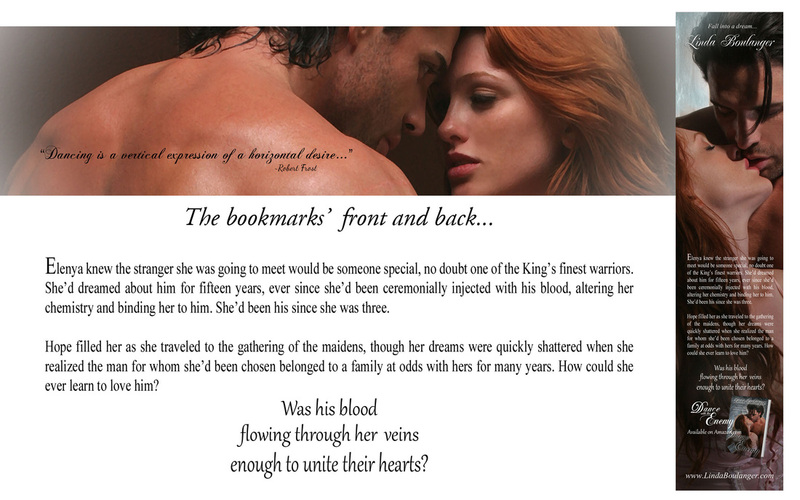 Bookmarks plus addition to the Advance Reader Copy list for Dance Beyond the Shadows! he see's the beautiful Abby working behind the bar - something deep inside compels him to get closer. 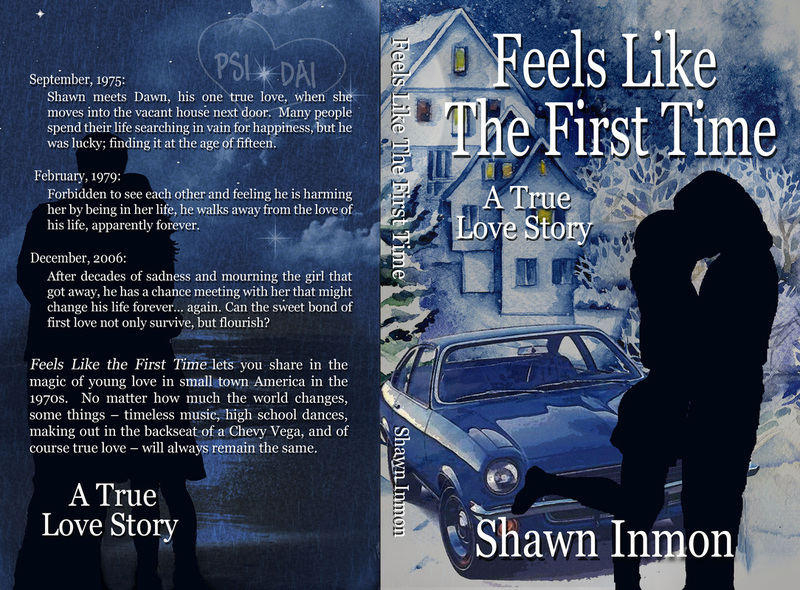 Winner's choice of paperback or ebook copy of Shawn Inmon's bestselling Feels Like The First Time. This is a single, special edition paperback ... ONLY available from the author!